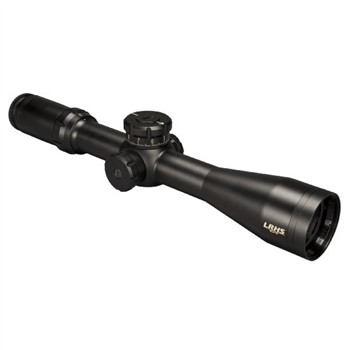 The LRHS family of long range hunting scopes are based on proven designs developed in Bushnells acclaimed Elite Tactical scope line, the LRHS are not just tactical or target scopes dressed up for the field. 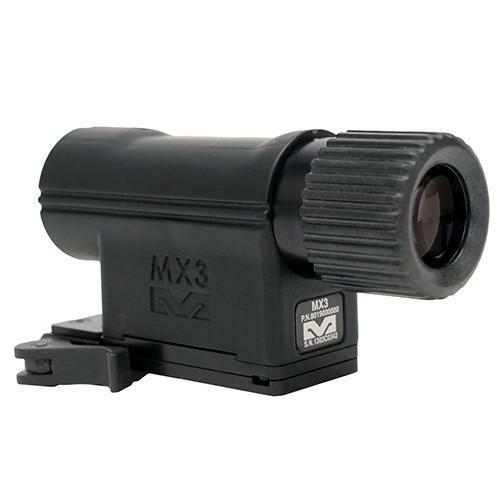 They are purpose built optics specially designed with input from the experts to meet the needs of hunters who require optimum performance at extreme ranges. 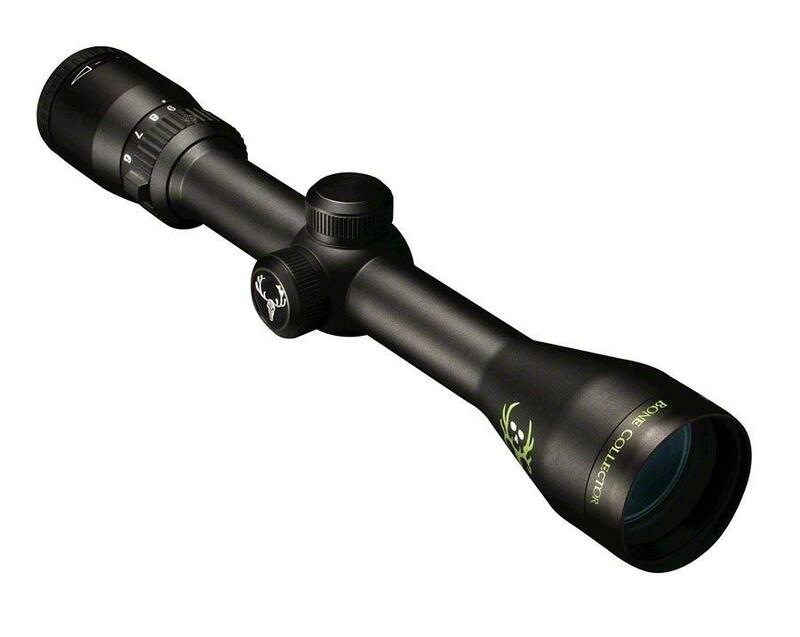 The ultimate long-distance hunting optic with reticles designed for long range hunters. 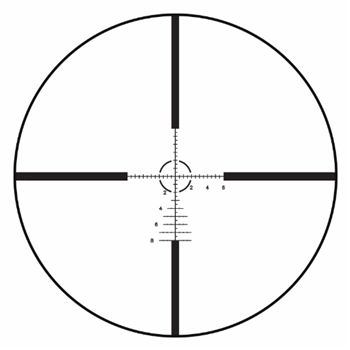 Non-Illuminated G2H reticle allows ranging at any magnification. 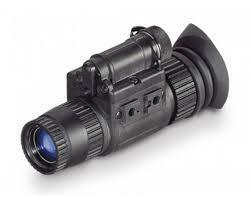 Wide magnification range from 3x to 12x. 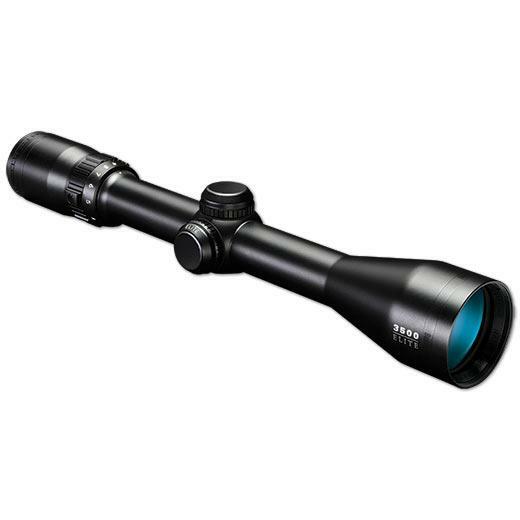 30mm forged alloy tube for maximum durability. 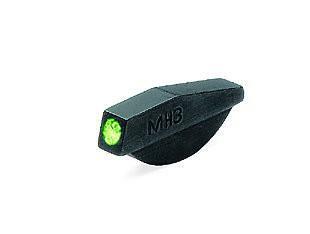 44 mm objective provides lightweight and balance with a very low profile. Exposed target turrets for quick adjustment.